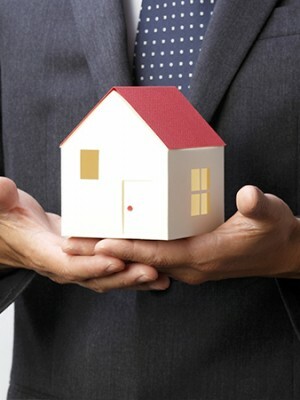 E-Book: Duty Calls: What exactly does a Property Manager do, & why you should have one. This guide is a straightforward look inside the role of a Property Manager and the importance of hiring someone to keep your building running smoothly. Download this engaging read today to better equip your property for success!